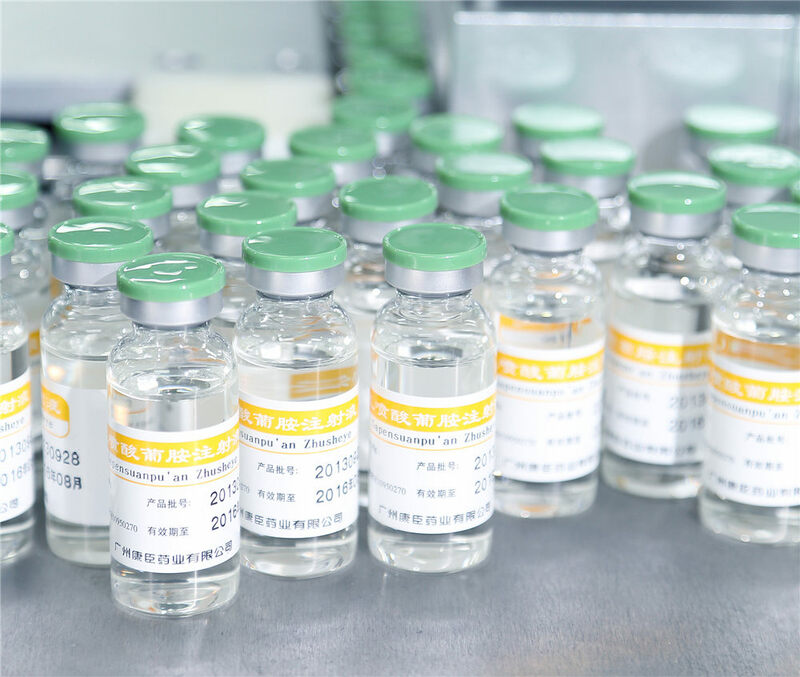 Kangchen Pharmaceutical Industry has a rich product line, covering the treatment of chronic kidney disease,imaging diagnosis, injury and pain relief and other fields. 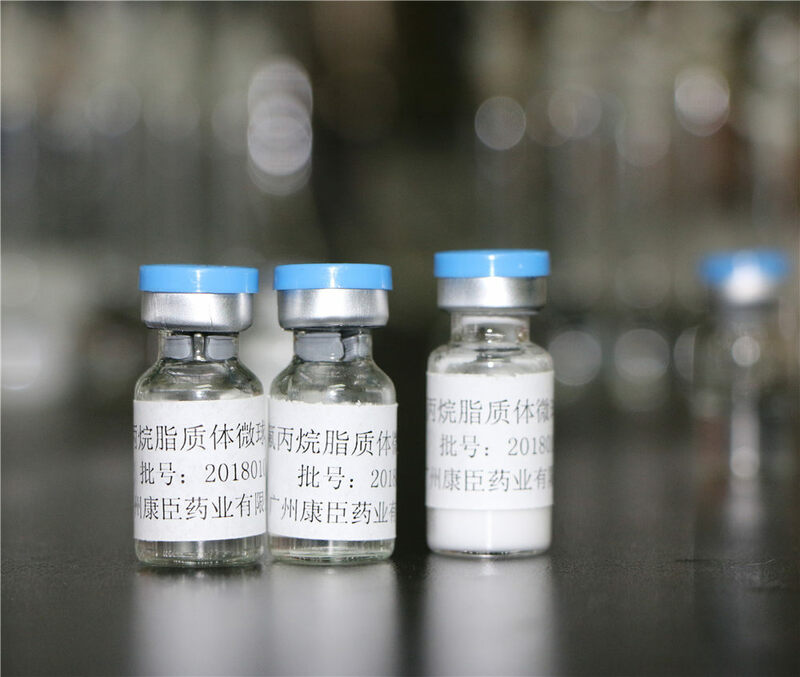 It’s the first state-approved Chinese patent pure TCM for treatment of chronic renal failure (CRF) which filled the gap in the treatment of chronic renal failure with TCM. It has more than 20 years of clinical application and has been sold for more than 20 years and has served for more than 1 million patients. It’s the world's first modern TCM in the field of chronic kidney diseases using international top-level design RCT research. It can dredge intestines and descend turbid substance; strengthen the spleen and remove dampness as well as promote blood circulation to remove blood stasis. 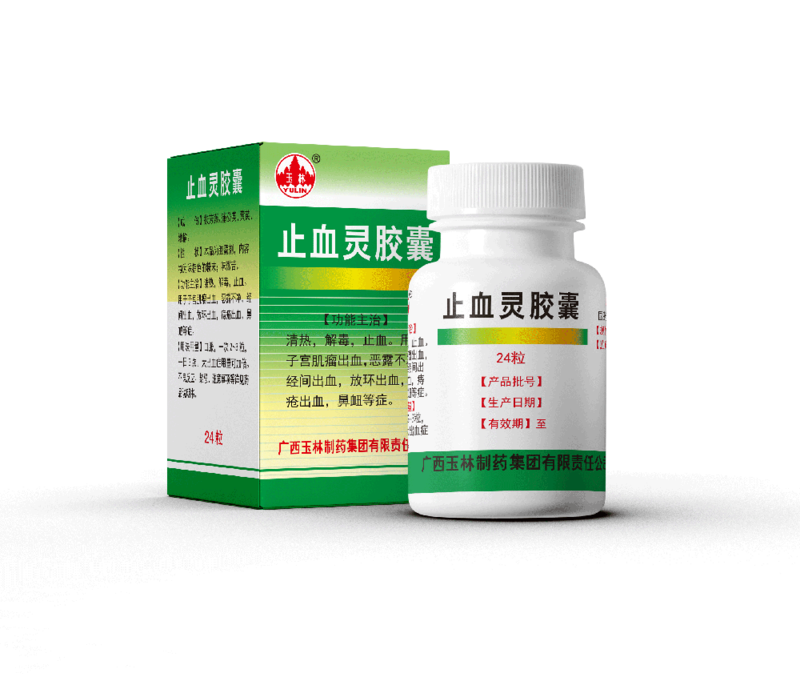 It is used for patients with chronic renal failure, during azotemia and early stage of uremia, and with the middle-stage TCM syndrome of spleen deficiency with dampness and turbidity as well as blood stagnation. 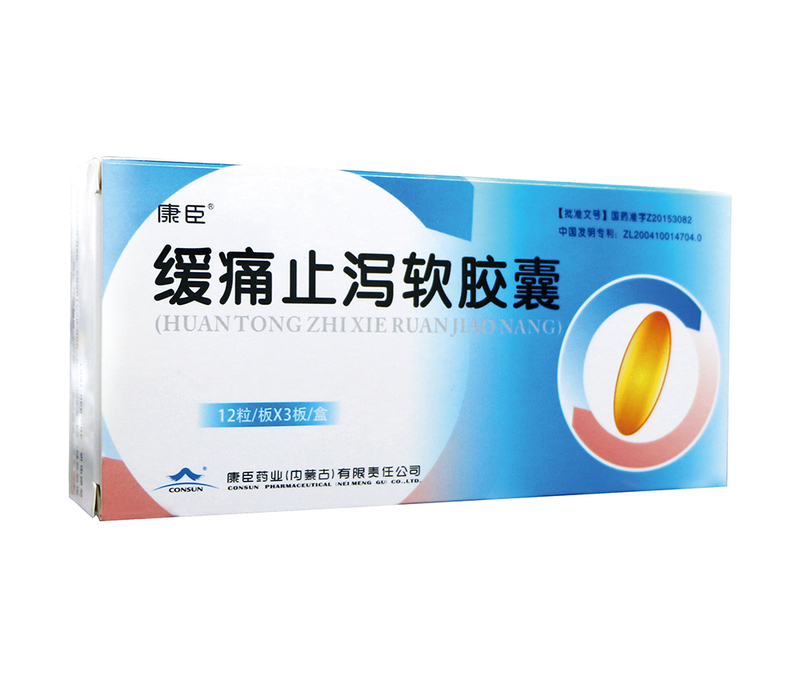 It can lower creatinine and BUN levels, stablize renal function and delay kidney dialysis. 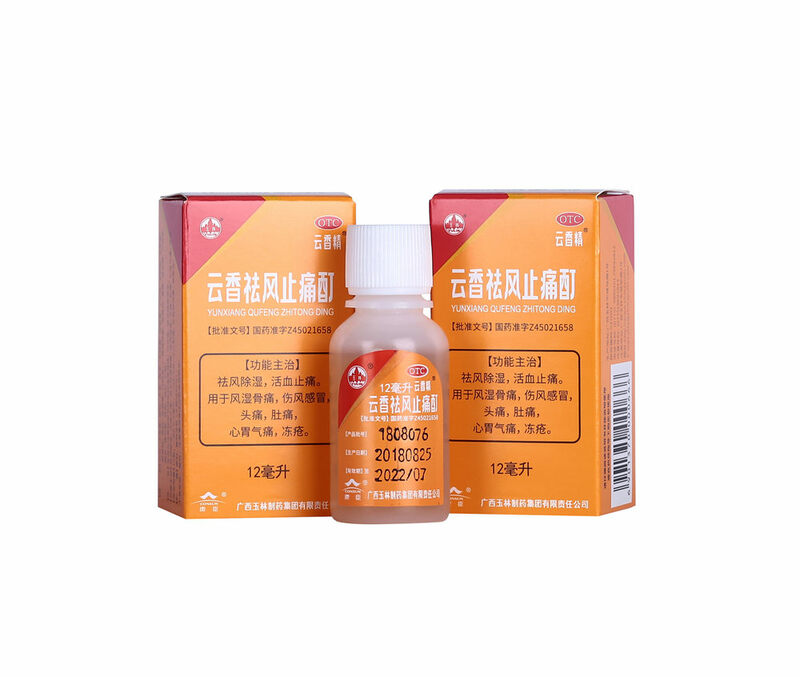 It has a certain curative effects in improving renal anemia, increasing blood calcium and reducing phosphate level in serum. It’s originated from the classic famous TCM prescription of Elevating Spleen Yang and Warming Stomach Soup on Treatise on Spleen and Stomach, very safe and effective. It’s unique efficacy of elevating spleen yang to nourish the spleen. 2. Approved for clinical research in March 2018. It once filled the gap in the domestic market for MRI diagnostics and ranks at the Top 3 in the segment market. It’s has been sold for nearly 20 years old and has served almost 10 million patients. It has the national patent of production technology and is of same quality with European and American products. 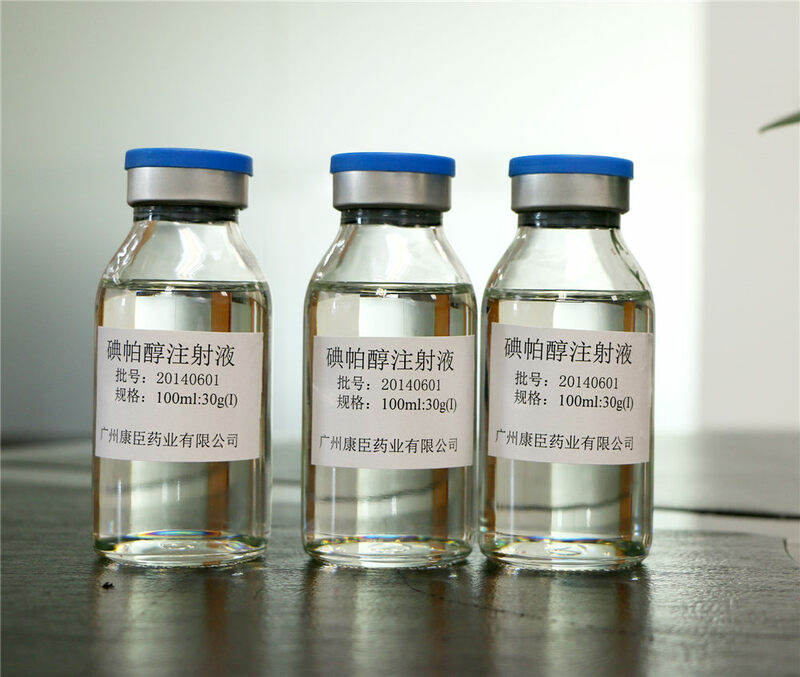 It broke the monopoly position of multinational enterprises in the Chinese contrast agent market. Indications:MRI for human internal organs and cells, such as nervous centralis (brain and spinal cord), stomach, chest, pelvic cavity and extremities; Also used for renal function assessment. It’s used for neuroradiology, angiography, urography, and can enhance scanning, arthrography, sacral angiography and digital subtraction angiography effects during the CT examination. Its application for registration will be submitted soon and it is expected to be launched in 2021. Based on the microbubble research, micro-bubble drug delivery can be used for precise targeted therapy to achieve &quot;diagnosis and treatment integration&quot; in the future and create a new era of diagnostic medicine and therapeutic development. It’s the unique oral liquid in the 3rd generation of iron supplement agents, with optimal blood enrichment. It has few adverse reactions, better tolerance and easy supplement of iron and blood. It’s good taste and easily absorbed. 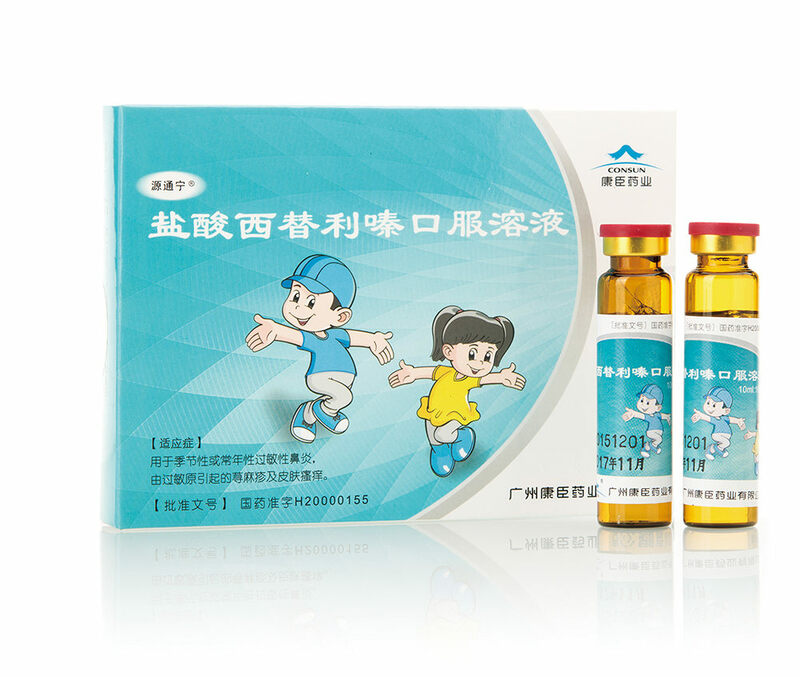 It is indicated during child development and for the treatmnent of iron-deficiency anemia due to malnutrition, gestation, chronic blood loss, etc. A new generation of macrolide antibiotic, broad-spectrum antibacterial, more efficient. 9. Sphagitis due to streptococcus, etc. It’s anti-allergic and free from drowsiness, won’t affect children’s learning capacity and cognitive competence. It’s nearly no sedative effects on nervous centralis and resistance to M choline, no hepatotoxicity. 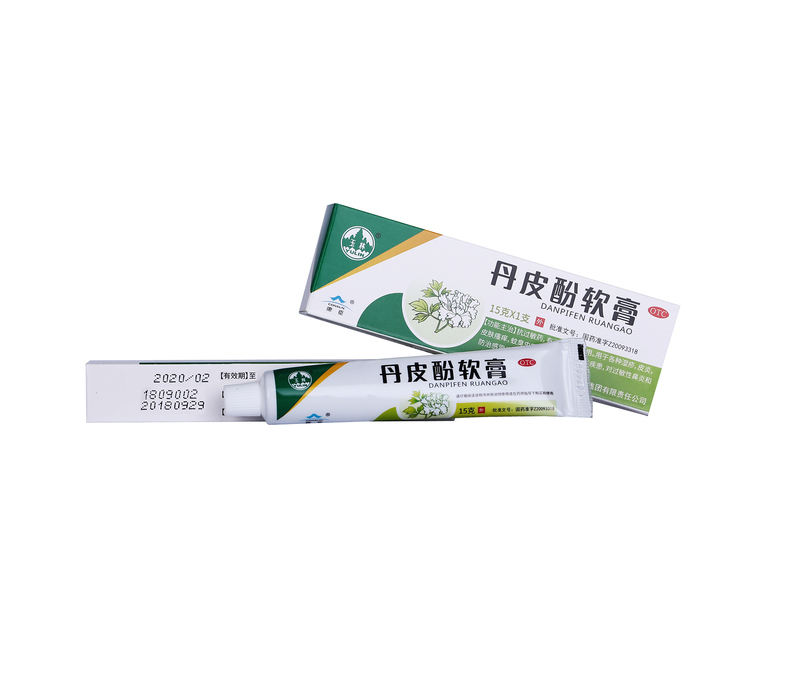 It’s an oral solution, more rapid and accurate effect, slightly sweet, easily anti-allergic. 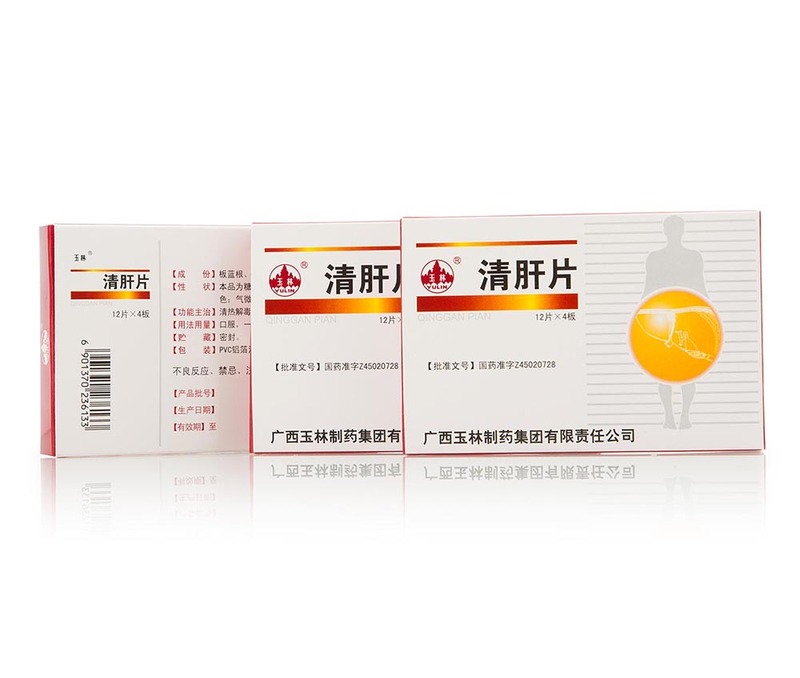 Pure TCM, with no toxic or side effects, dedicated for gynecological hemorrhage.Pure TCM, with no toxic or side effects, dedicated for gynecological hemorrhage. Indicated for treatment of hysteromyoma bleeding, prolonged lochiorrhea, intermenstrual bleeding, bleeding after use of a contraceptive ring, hemorrhoidal bleeding and epistaxis. A pure TCM preparation, with no toxic or side effects;Produced by a China time-honored brand enterprise, with guaranteed quality. Indicated for the treatment of irregular menstruation, irregular peried during perimenopause and abdominal pain during menstruation due to hepatic depression and blood deficiency. dominated by Chinese herbs, rich in natural essential oils, achieving the desired effect of relieving itching and nourishing yin as well as refreshing care.Dispelling noxious dampness and heat, indicated for treatment of vaginitis. Actions and indications:This product has a stronger bacteriostatic action on staphylococcus aureus, Candida albicans and escherichia coli in the feminine vaginal. It can activate blood circulation to remove stasis, relax tendons and collaterals, as well as diminish swelling and relieve pains. It is used to treat traumatic injuries and relieve fatigue before and after exercises. It’s a state secret technology. It’s a state-protected TCM variety. It’s listed in the National Geographical Indication Protected Products. It is used to treat traumatic injuries and relieve fatigue before and after exercises. It can dispel wind and eliminate dampness as well as activate blood circulation and relieve pain. 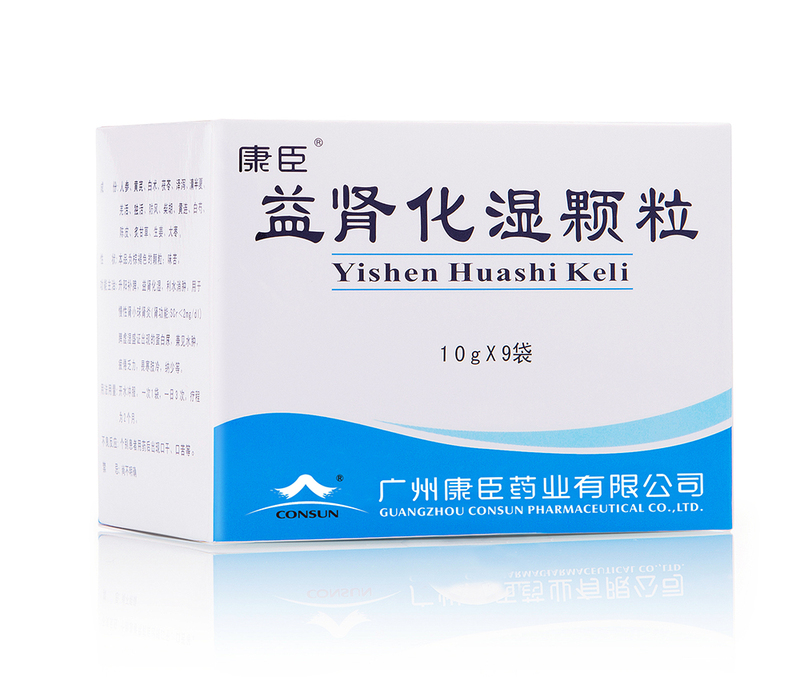 It is used for treatment of rheumatism, common cold, headache, stomachache, cardiodynia and pain in gastral cavity and chilblain. It’s a Guangxi famous brand product. It’s a pure TCM with independent intellectual property rights. 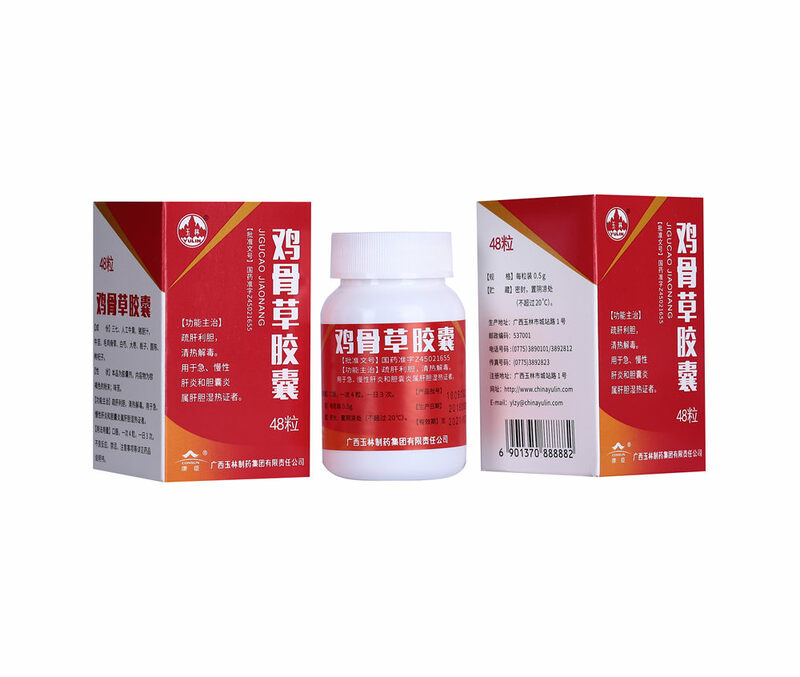 A pure TCM, oral administration for activating blood circulation and dispersing blood stasis. Actions and indications:Relaxing the muscles and activating blood circulation, dispersing stasis and relieving pain. Indicated for treatment of traumatic injuries, wind-damp retention and arthralgia; See above symptoms for patients with acute and chronic sprains and bruises as well as neuralgia. he first brand in dermatological oral drugs. Actions and indications:This product has the efficacy of nourishing blood and moisturizing the skin as well as dispelling wind and arresting itching. It is used for treatment of wind-induced pruritus due to blood deficiency and wind dryness, with symptomes of dry skin, desquamation, scratches, blood crusts and chromatosis. See above symptoms for patients with pruritus cutanea. Pure TCM preparation,The first brand in dermatological oral drugs. Actions and indications:This product has the efficacy of enriching the blood and moistening dryness, resolving dampness and removing detoxify, as well as dispelling wind and arresting itching. It is used for patients with pruritus cutanea, namely skin disease due to blood deficiency syndrome with damp retention. It’s a TCM, used for diminishing inflammation and relieving itching and anti-allergic. 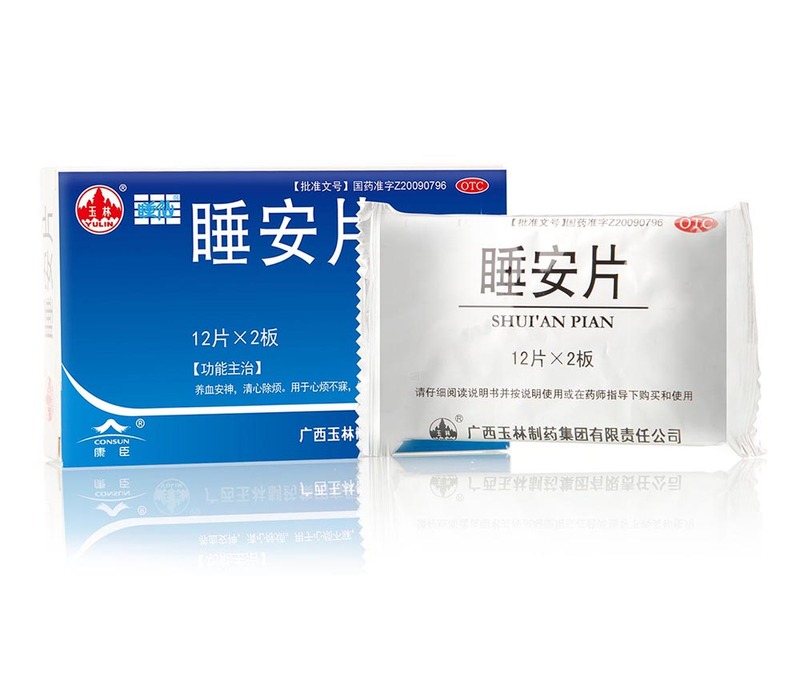 It is mainly used for treatment of various skin disease, such as all types of eczema, dermatitis, itchy skin, red and swollen skin due to mosquito bites, with a certain efficacy for anaphylactic rhinitis and preventing from catching a cold. 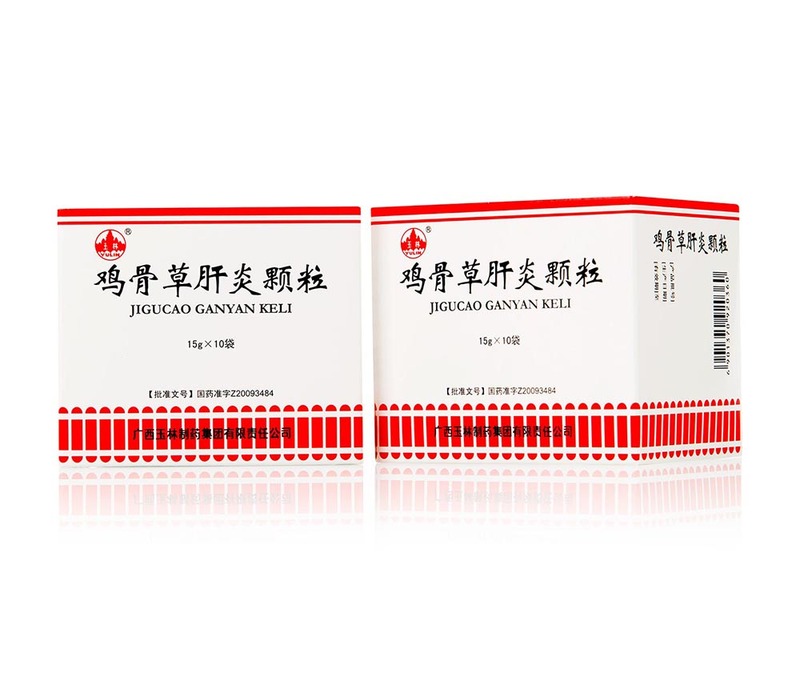 A TCM, used for diminishing inflammation and relieving itching, anti-allergic；Indicated for the treatment of various skin disease, such as all types of eczema, dermatitis, itchy skin, red and swollen skin due to mosquito bites, with a certain efficacy for anaphylactic rhinitis and preventing from catching a cold. 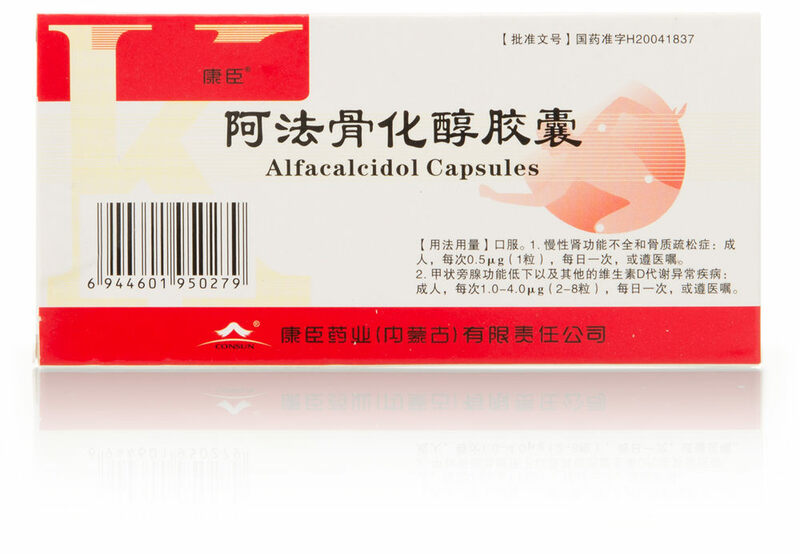 Actions and indications:Antiallergic drug, with the effect of diminishing inflammation and relieving itching. 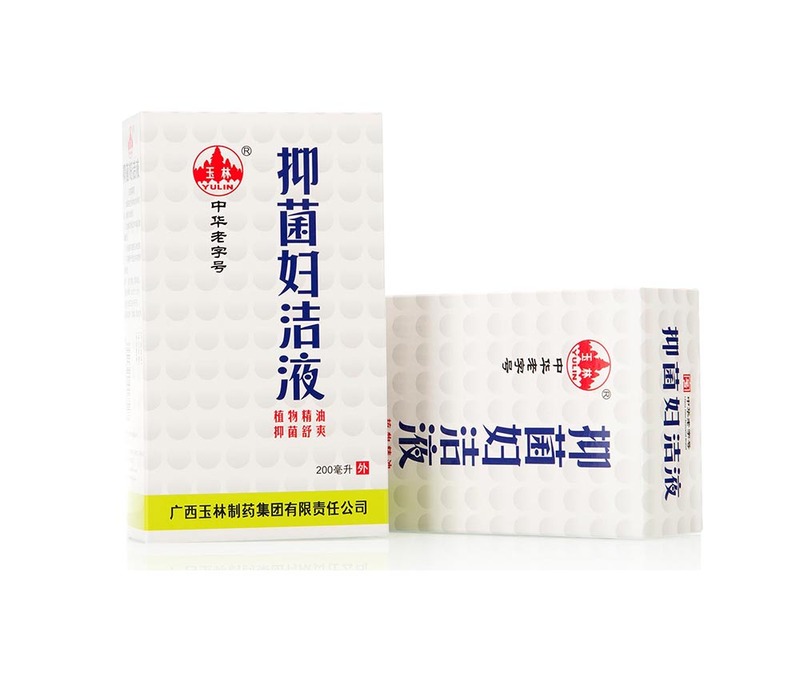 Indicated for the treatment of various skin disease, such as all types of eczema, dermatitis, itchy skin, red and swollen skin due to mosquito bites, with a certain efficacy for anaphylactic rhinitis and preventing from catching a cold. It can remove heat from the liver and the gallbladder and remove toxicity. 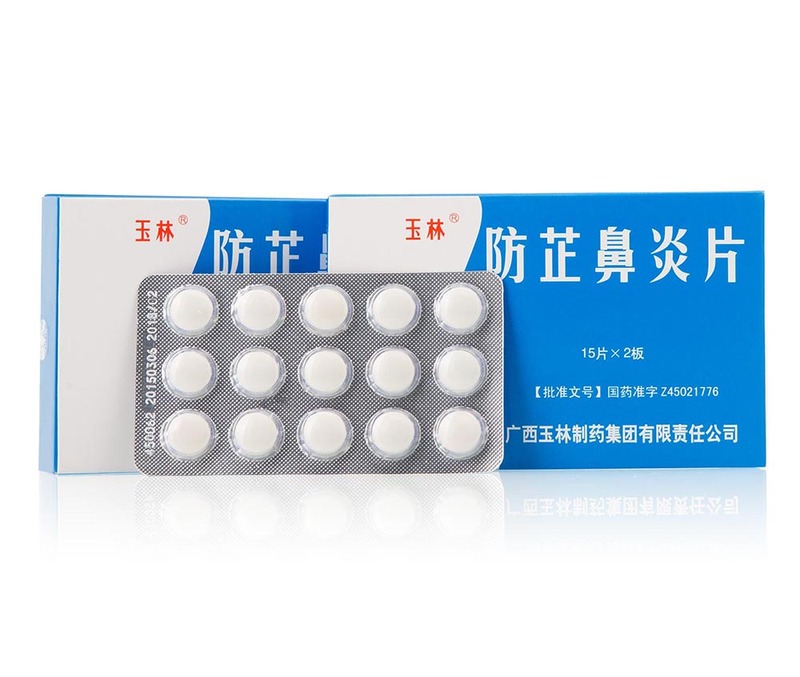 It is mainly used for treatment of acute and chronic hepatitis and cholecystitis in patients with the syndrome of dampness-heat of liver and gallbladder. It is a state-protected TCM variety. It a liver-protecting TCM and has high reputation at home and abroad. It’s a National patented product. Actions and indications:It can remove heat from the liver and the gallbladder to clear away heat and remove toxicity. 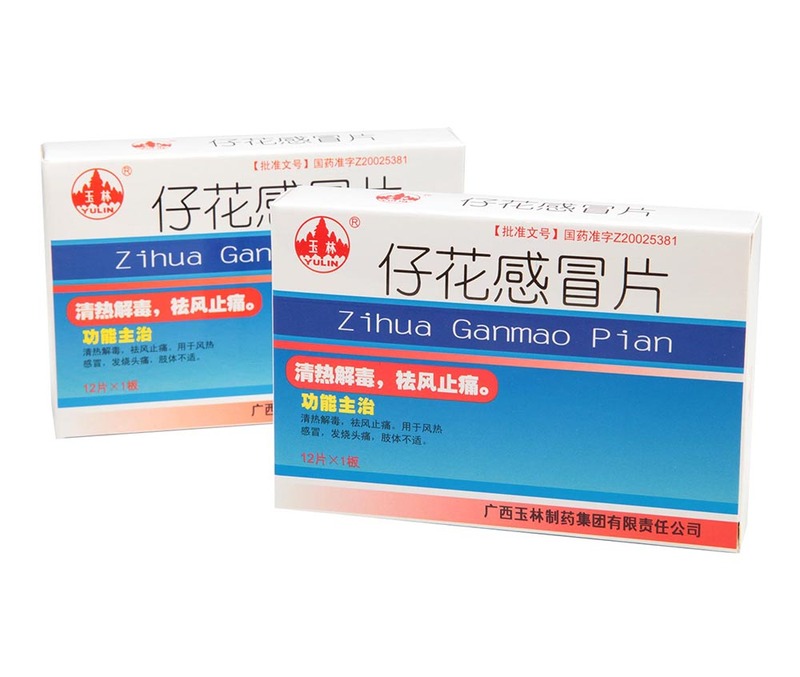 It is mainly used for treatment of acute and chronic hepatitis and cholecystitis in patients with the syndrome of dampness-heat of liver and gallbladder. 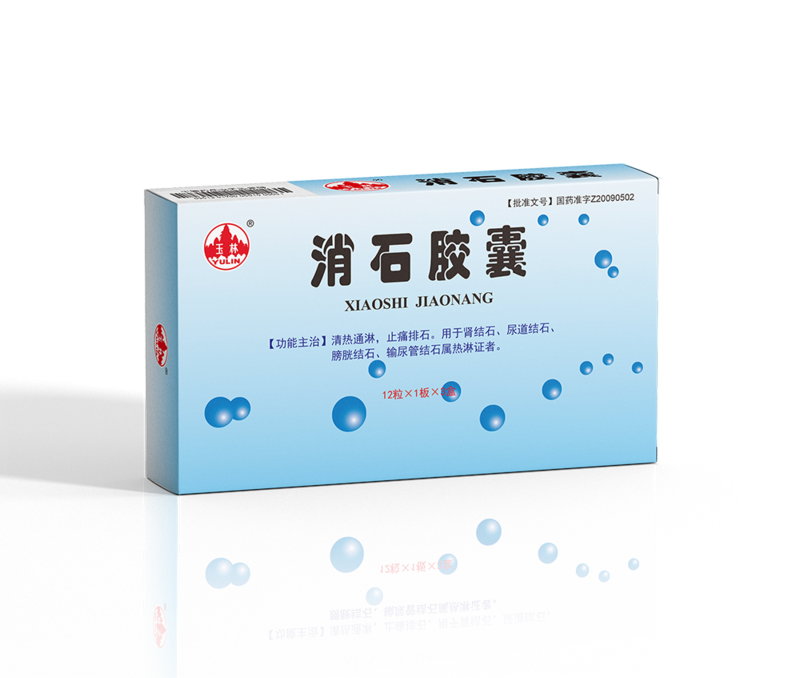 It’s a national patented product, upgraded from Jigucao Capsules, which can boost immunity and avoid hepatic pathological changes. 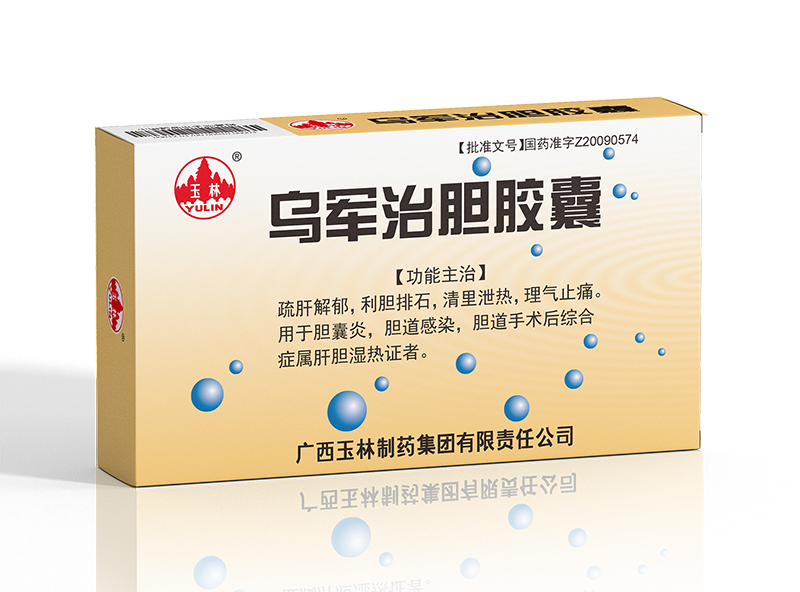 Actions and indications:This product can clear away damp-heat from the liver and gallbladder. 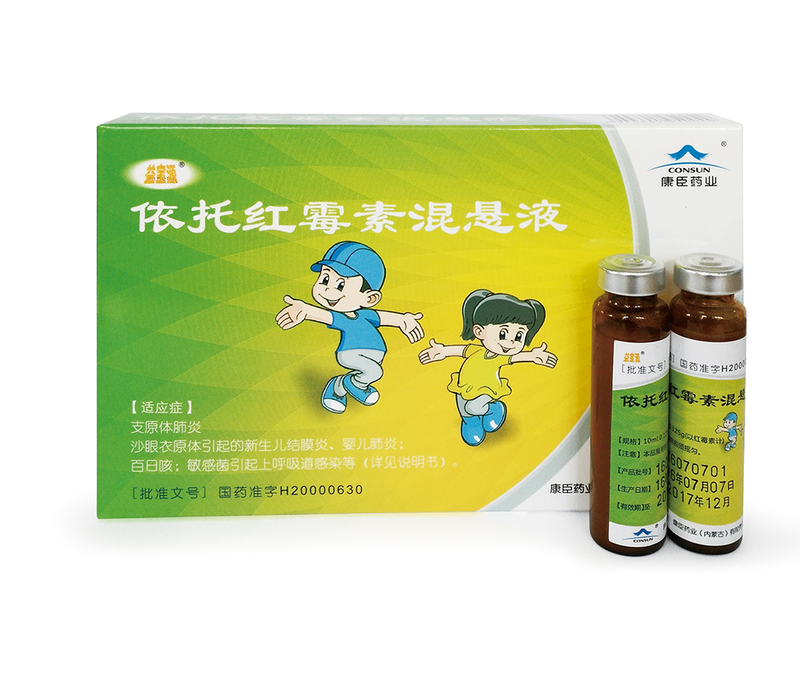 It is indicated for depression of hepatic qi and abdominal swelling, fatigue and bitterness in the mouth and yellow urine due to liver and gallbladder damp-heat. Good medicinal materials, with self-planted abrus cantoniensis hance in the company’s medicinal garden as the main raw material. Actions and indications:Soothing the liver, clearing away heat, removing dampness and jaundice; Indicated for treatment of icteric or non-icteric acute infectious hepatitis. 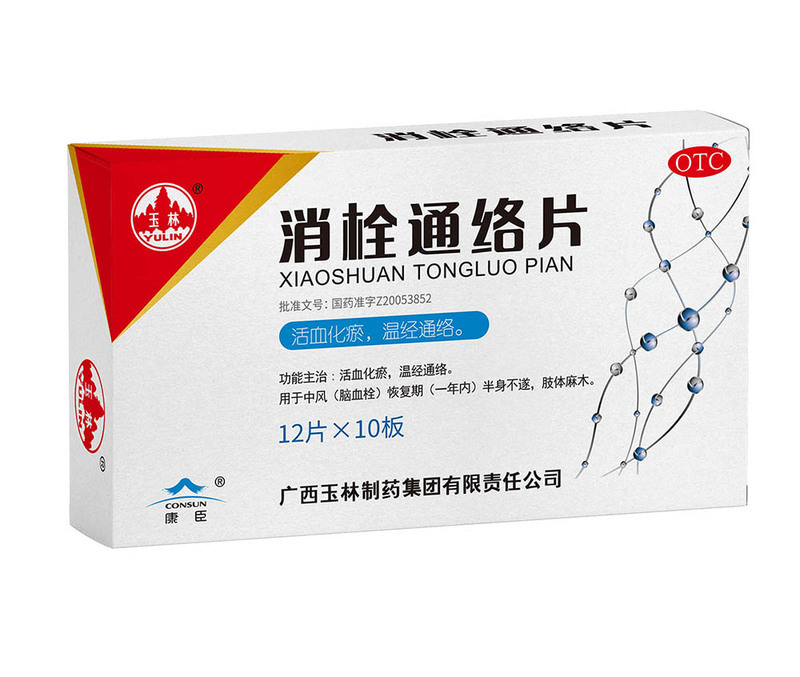 A pure TCM, used for diminishing inflammation and promoting choleresis, removing urinary calculus and relieving pain as well as avoiding lithogenesis due to thick bile. Actions and indications:Dispersing stagnated liver qi to relieve depression, promoting choleresis and removing urinary calculus, clearing interior heat as well as regulating qi to alleviate pain. 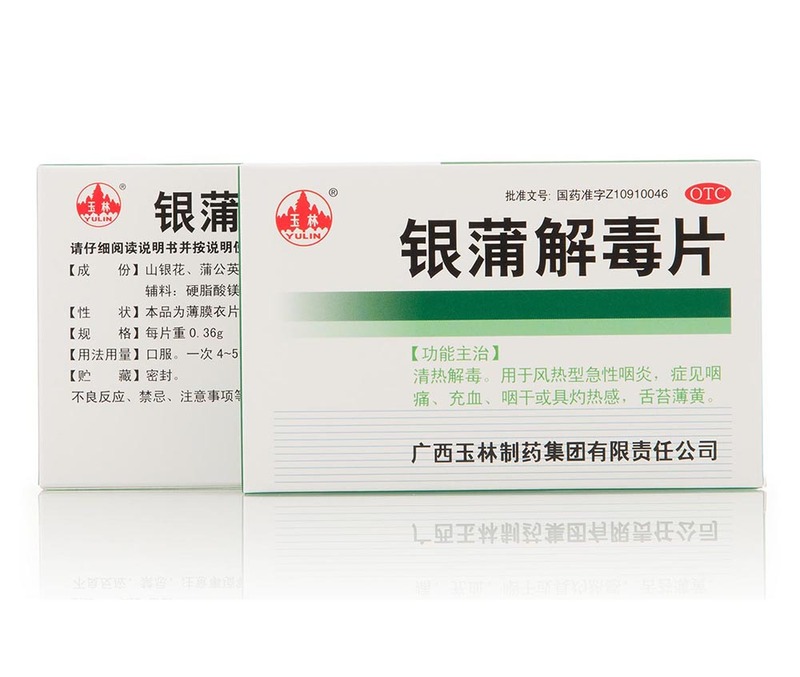 Indicated for treatment of cholecystitis, biliary tract infection and patients with the syndrome of liver-gallbladder damp-heat after biliary operation. 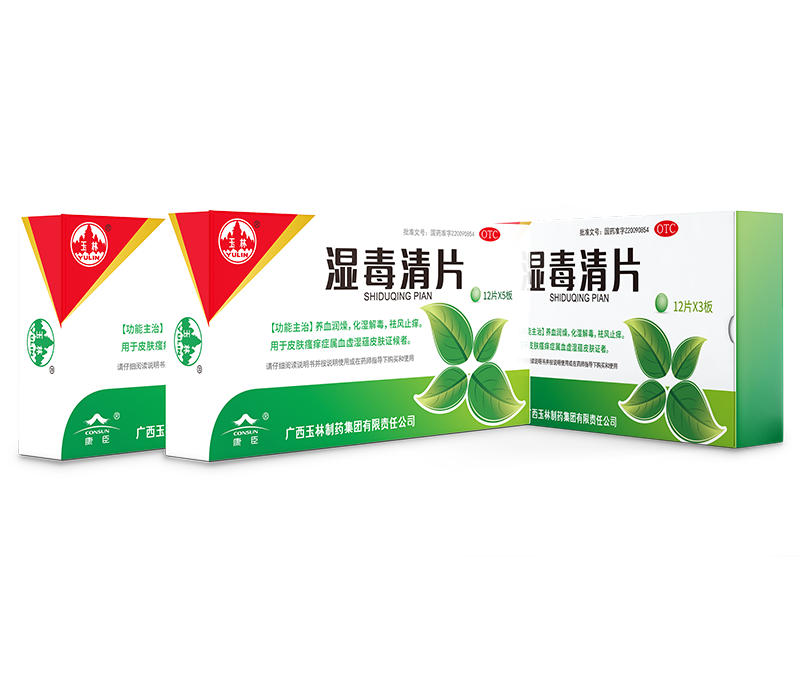 This product is a pure TCM preparation, with the efficacy of clearing away heat and toxic material to protect the liver. Actions and indications:Clearing away heat and toxic materials, soothing the liver and removing jaundice. Indicated for acute and chronic hepatitis. Treatment of IBS in multiple links and targets. Indications:Soothing the liver and reinforcing the spleen,relieving pain and stopping diarrhea.It is used for gurgling sound and abdominal pain caused by depressed liver with the insufficient spleen,abdominal pain with the insufficient spleen,abdominal pain with diarrhea,pain relief after diarrhea,frequent onset or aggravation for gloomy mood,stringy pulse and thinly white fur;irritable bowel syndrome(diarrhea-predominant type)with above syndromes. Actions and indications:This product can soothe the liver and harmonize the stomach as well as promot qi circulation to relieve pain. 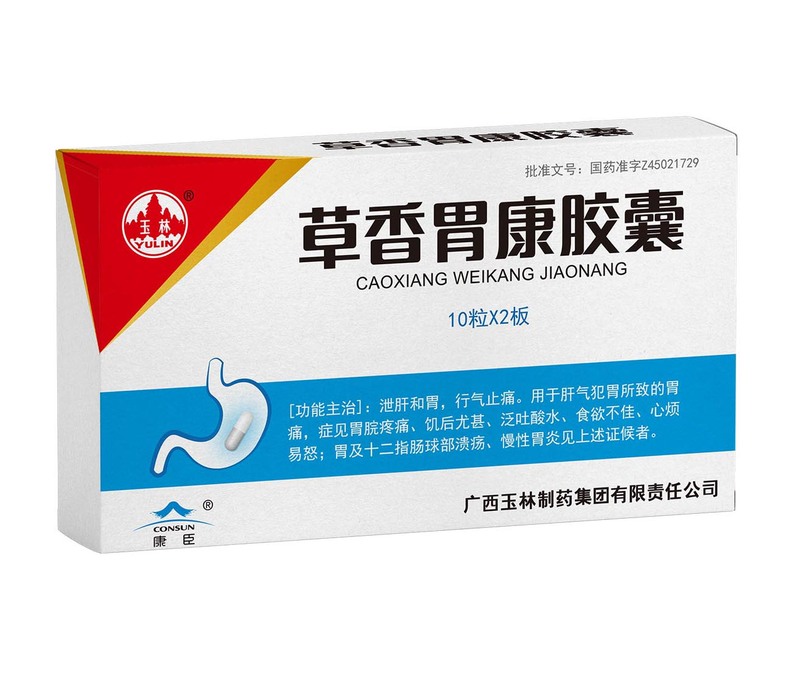 It is used for treatment of stomachache due to liver-qi attacking stomach, with pain in gastral cavity (aggravated when hungry), spliting of gastric acid, inappetence as well as vexation and irritability. See above symptoms for patients with ulcers in stomach and duodenal bulb and chronic gastritis. 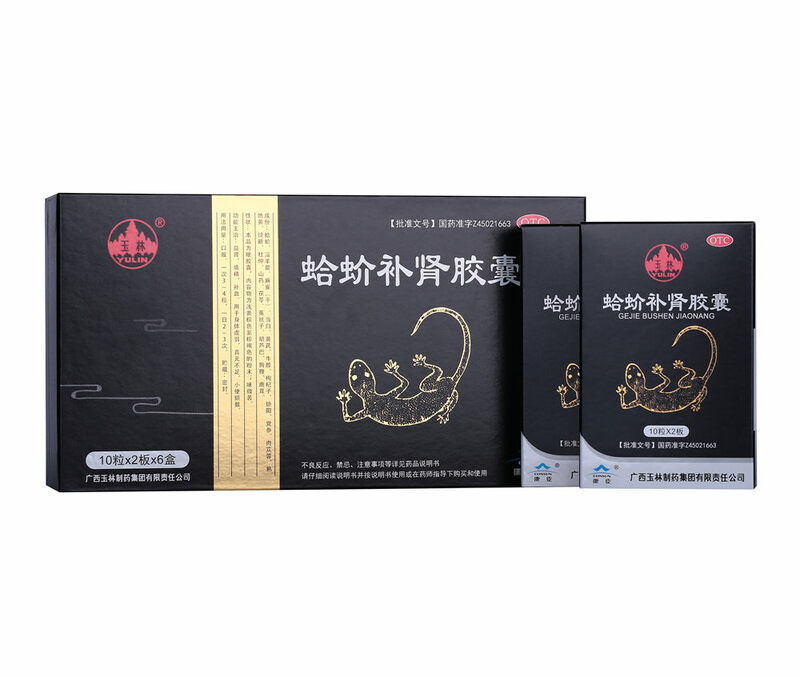 This product has the efficacy of comprehensively tonifying kidney and nourishing yin and strengthening yang free from excessive internal heat. 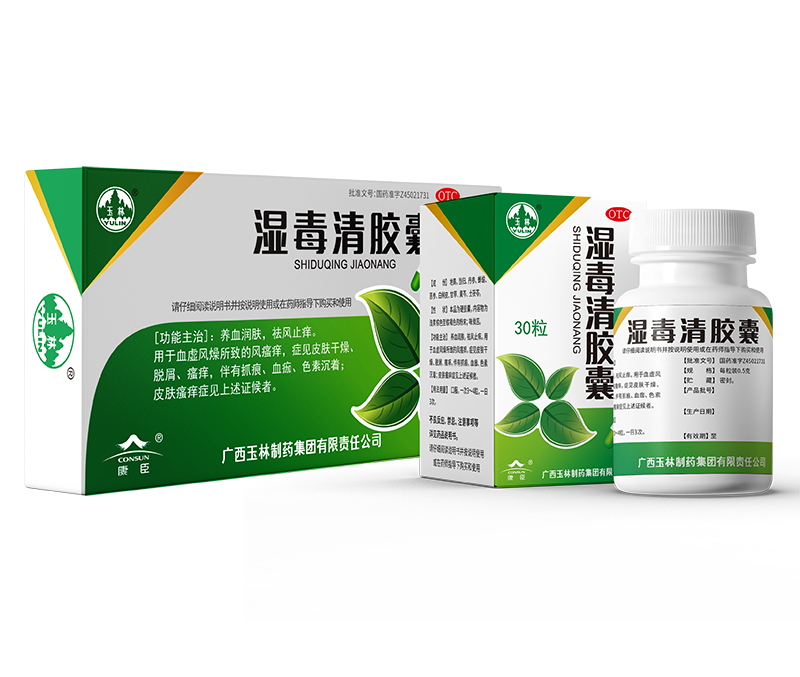 It is indicated for the treatment of poor health, insufficiency of the true origin and frequent urination. Nutritional health function: replenishing the blood and vigorating qi, beautifying and anti-aging. It can be used for the rehabilitation of people with weak qi and blood, fatigue, menstrual disorders and menopause etc. Nutrition and health function: invigorating qi and benefiting kidney, resisting fatigue. It can be used for the rehabilitation of people such as physical deficiency, kidney deficiency, serious illness, chronic illness and fatigue etc. It is indicated for the treatment of vexation and insomnia, palpitations, dreaminess and restless sleep or insomnia. 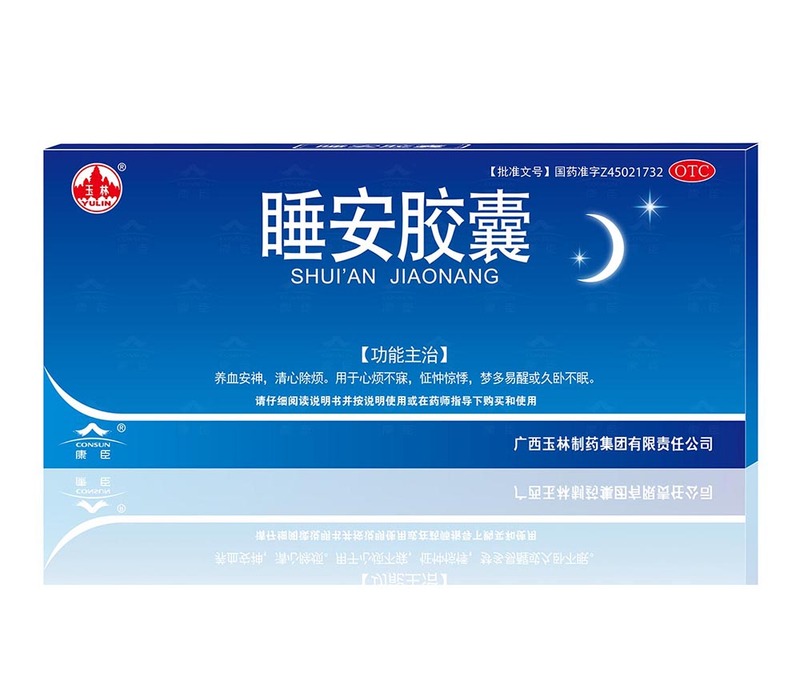 This product can regulate the viscera and treat insomnia, without sense of lethargy and dependence. 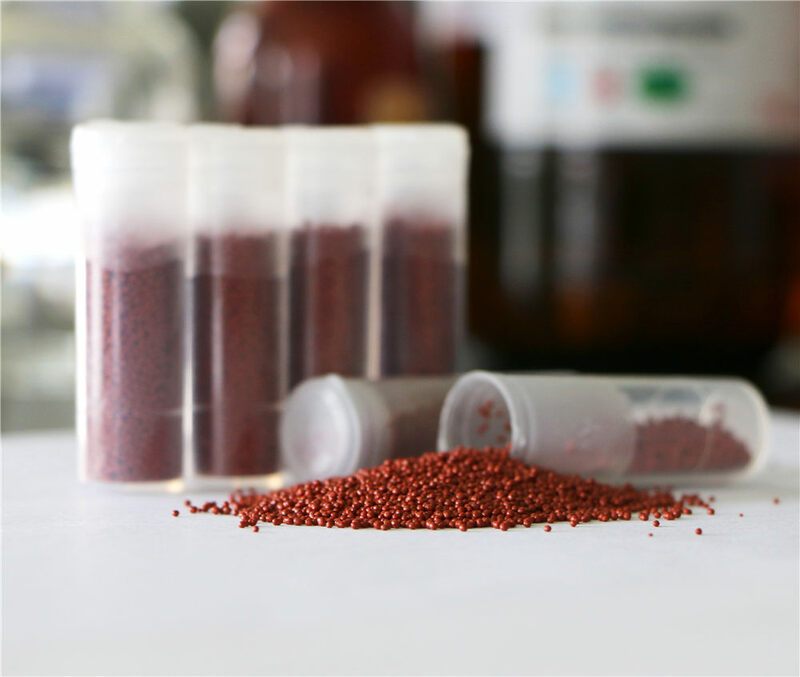 Actions and indications:Spina date seed (fried), Schisandra chinensis, polygala tenuifolia, vine of multiflower knotweed, radix salviae miltiorrhizae, rhizoma acori graminei, rhizoma anemarrhenae, liquorice and Poria cocos. Auxiliary Material: calcium hydrophosphate, dextrin. It is used as the first choice drug for treatment of rickets, chondropathy, renal osteopathy, osteoporosis and hypoparathyroidism. Indications:1. 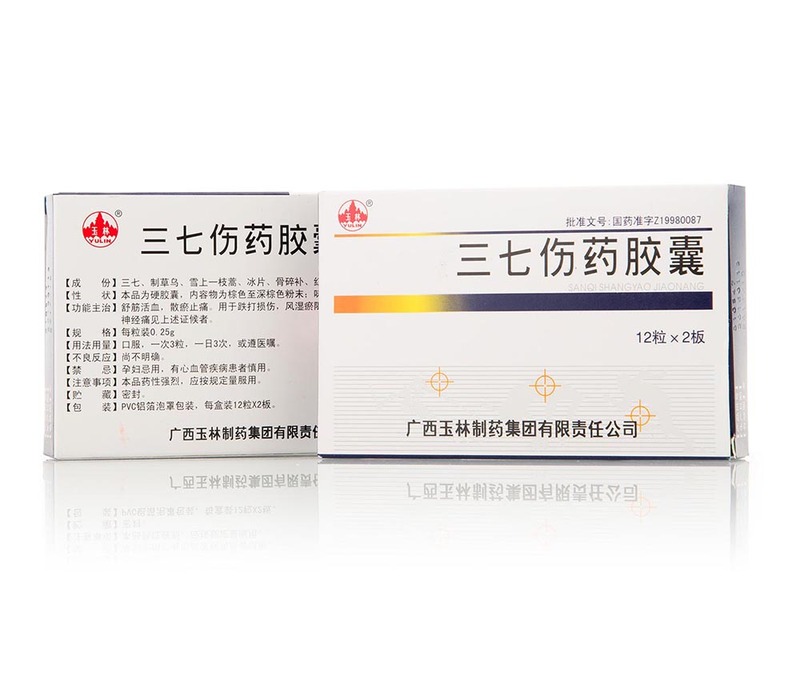 It can improve the conditions of patients with chronic renal insufficiency, hypoparathyroidism, vitamin D resistant rickets and osteomalacia caused by metabolic disorder of vitamin D, such as hypocalcemia, convulsion, ostealgia and bone lesions. Patent product,with unique prescription,effectively compensating amino acids.Optimal ratio in prescription,with higher nutritive value and higher bioavailability;Free of sulfites antioxidant,thus safer. 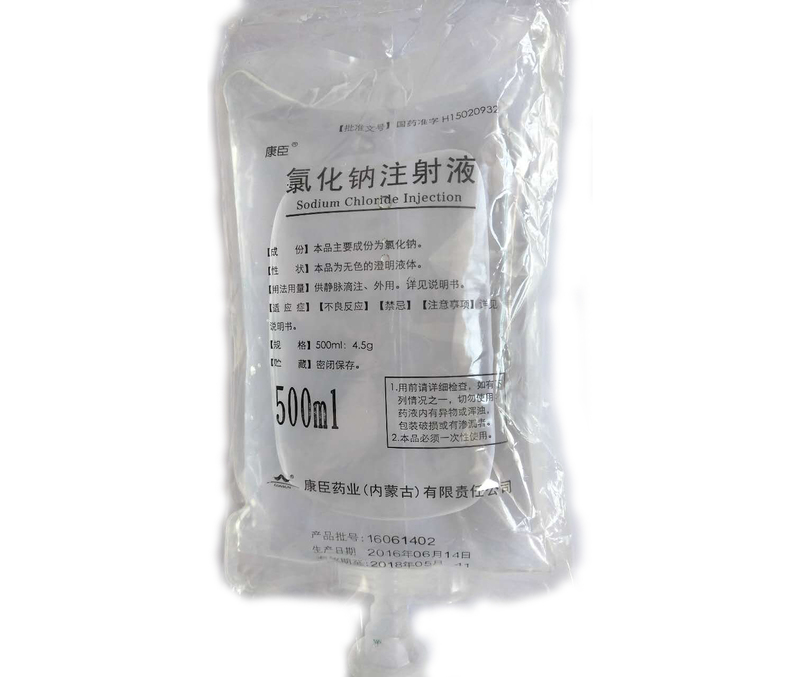 Indications:It is an amino acids drug,mainly used for treatment of malnutrition,hypoproteinemia and before and after surgery. It is used as the first choice drugto suppress coughing and relieve asthma.It has stronger bronchus dilating effects and bronchospasm inhibition 10-15times stronger than that of aminophylline;Compared with traditional drugs like theophylline and aminophylline,its has lower toxicity and no addiction. Indications:It is used for treatment of bronchial asthma,chronic asthma,chronic asthmatic bronchitis and dyspnea due to bronchospasm. 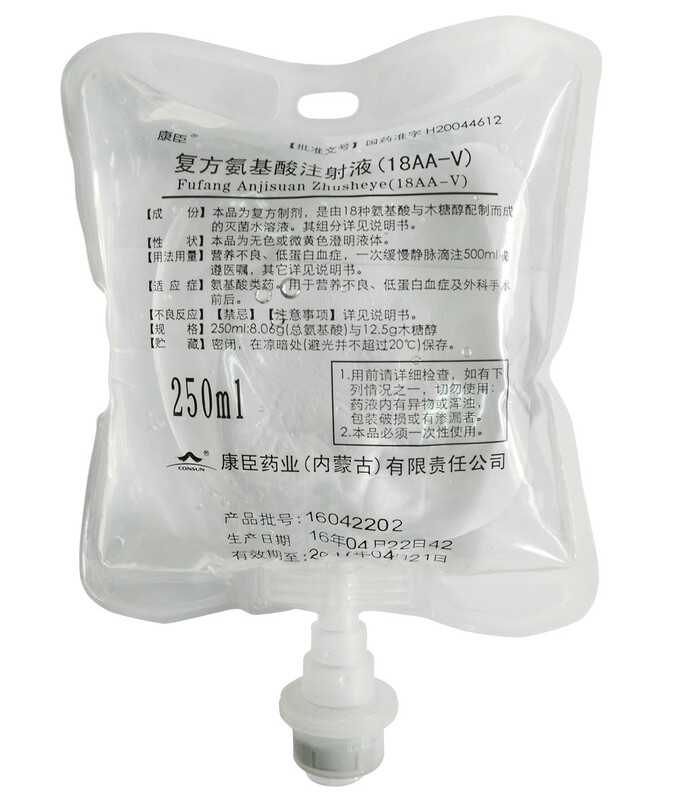 Basic medical liquid,with extensive use.It can be used to treat dehydration due to various causes as the basc therapy;It can be used in cleaning,with corresponding effectiveness when used both internally and externally. Indications:Dehydration due to various causes includes hypo-omotic, iso-osmotic and hyperosmotic dehydration; For patients with hyperosmotic nonketotic diabetic coma, iso-osmotic or hyperosmotic sodium chloride solution is applied to correct dehydration and hyperosmotic status; For patients with hypochloremic metabolic alkalosis, normal saline is applied externally to wash eyes and wounds; It can be also used for induction of labor with water bag. 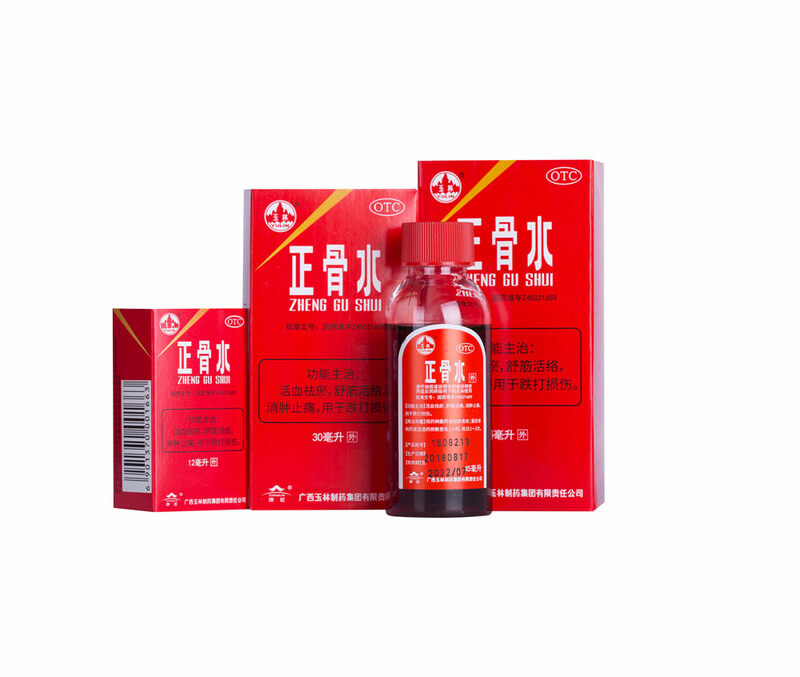 Pure TCM, good efficacy for treating swollen sore throat; internal and external administration for dental ulcer, with better efficacy. 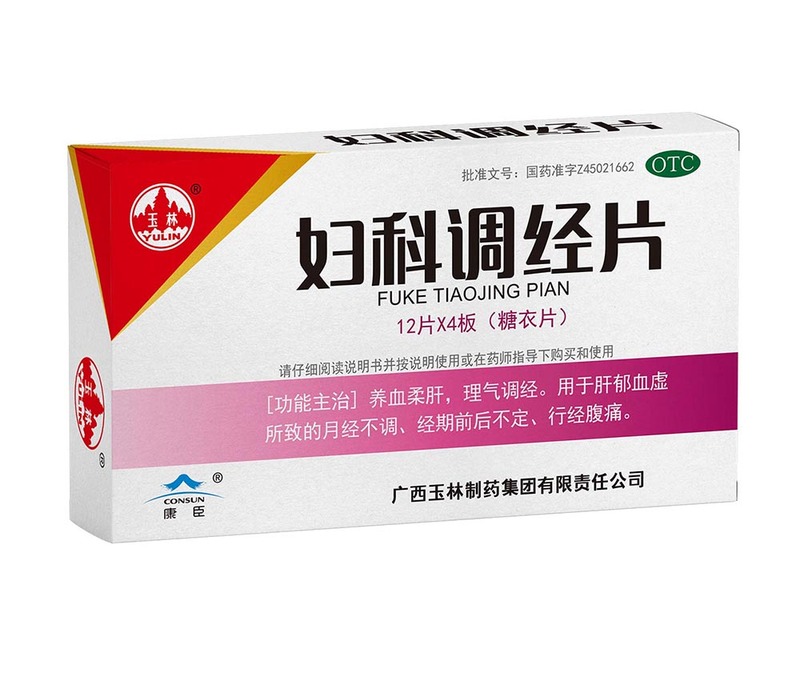 Actions and indications: Clearing away heat and toxic material, subsiding swelling and releiving pain;Indicated for the treatment of swollen sore throat and cutaneous sore and ulcer with furuncle. This product has a unique therapeutic effect for patienst with chronic rhinitis, chronic nasosinusitis and anaphylactic rhinitis. Actions and indications: Clearing away heat and diminishing inflammation &amp; dispelling the wind and dredging orifices;Indicated for the treatment of chronic rhinitis-induced sneezing, nasal obstruction, headache, anaphylactic rhinitis and chronic nasosinusitis. 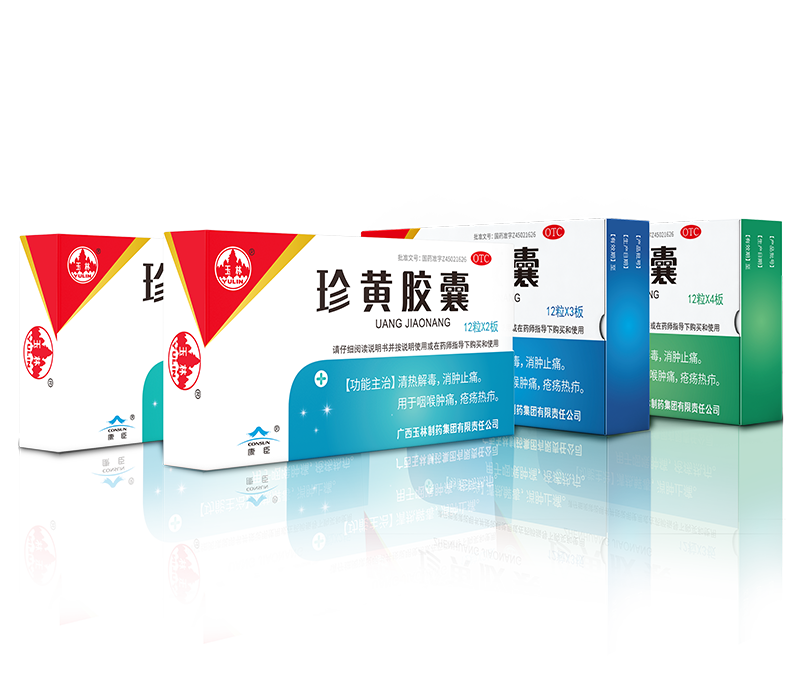 A pure TCM preparation, produced by a China time-honored brand enterprise, with superior quality;Preferred drug for stroke in recovery. Actions and indications:Promoting blood circulation to remove blood stasis, warming and activating meridians; Indicated for stroke (cerebral thrombosis) in recovery;Hemiplegia and numbness of limbs (within one year). 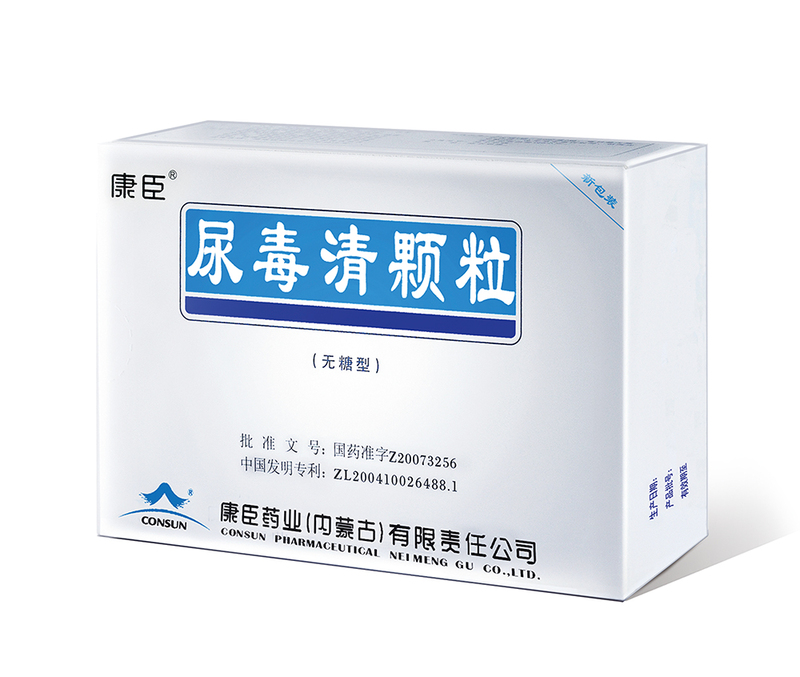 It has significant efficacy for patients with frequent, short and urgent urination, burning pain and pharyngalgia. Actions and indications:This product has the efficacy of clearing away heat and toxic materials. It is indicated for the treatment of wind-heat type of acute pharyngitis, (manifested by pharyngalgia, congestion, dry throat or burning sensation, and thin and yellow coating) as well as damp-heat type of nephropyelitis (manifested by frequent, short and urgent urination, burning pain, headache and body pain, swelling in the lower abdomen and pain in the renal region when percussed). 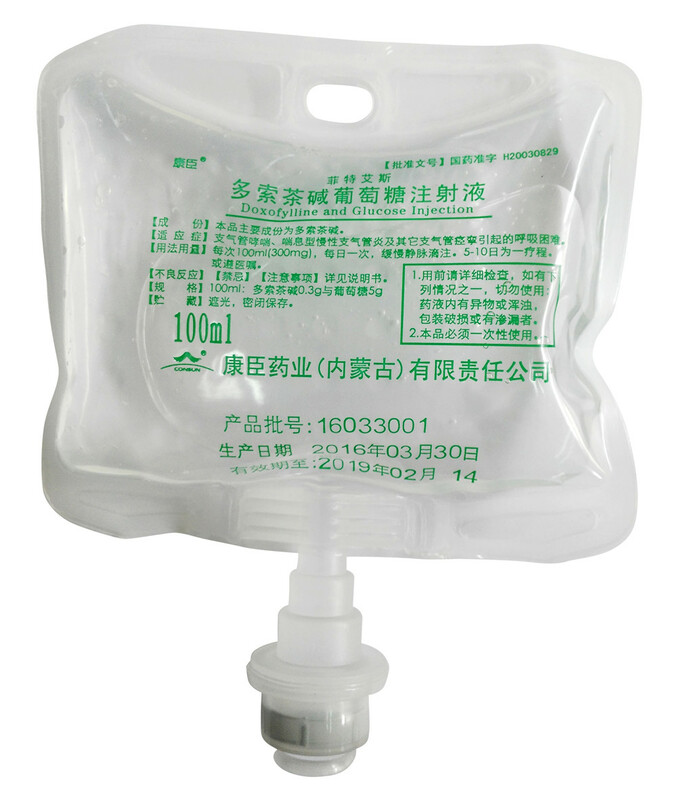 A pure TCM preparation, used for removing urinary claculus, relieving pain and nourishing the kidney, with a decreased relapse rate. Indicated for patients with nephrolith, urethral calculus, cystolith and ureteral calculus due to the heat strangury syndrome. 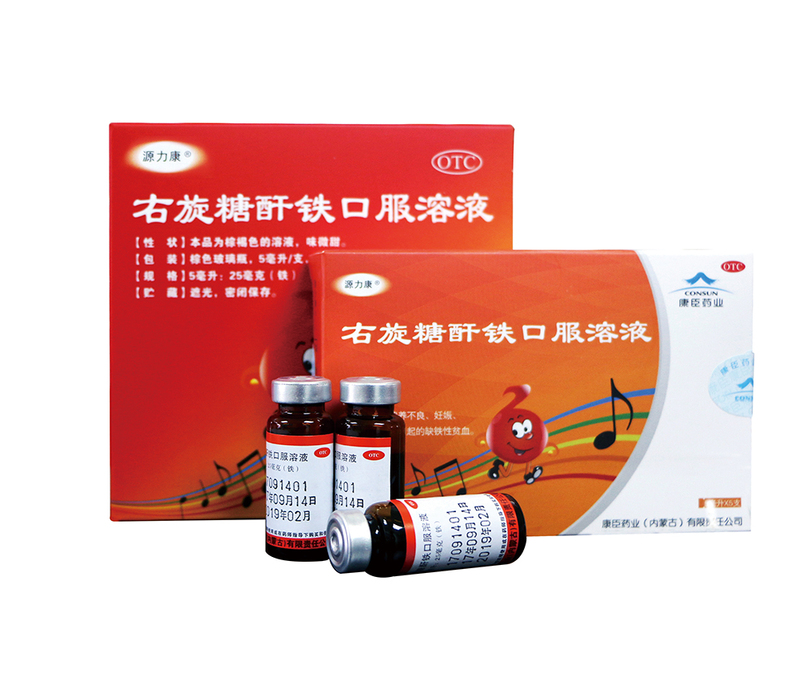 An integrated Chinese and Western medicine, indicated for wind-heat type common cold, suger free. Actions and indications:Clearing away heat and removing toxicity, dispelling wind and relieving pain. 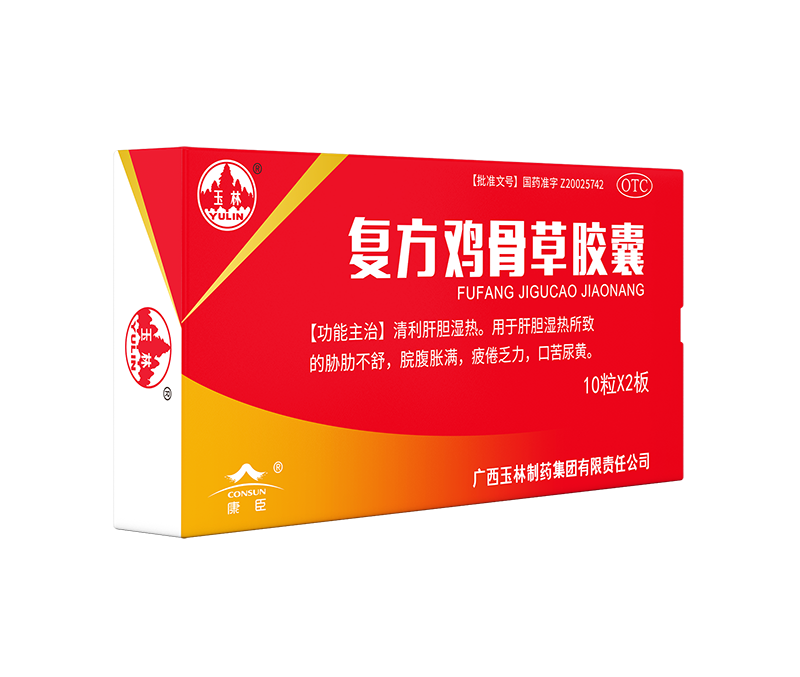 Indicated for cold due to wind-heat, fever and headache and limb discomfort.